White iPod Touch Slated for October Launch? Apple is expected to hold a press conference in celebration of their new iPod lineup in the near future. While the iPod line is certainly popular in its own right, it’s not as exciting as the iPhone 5 – which is probably why you haven’t heard about the iPod series refresh. Previous rumors have claimed that the next iPod touch will sport a 3G radio, essentially turning it into an iPhone minus basic calling capabilities. According to MacRumors, however, the next generation iPod Touch will not be much different than previous generations. 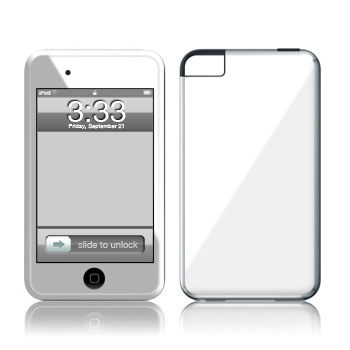 MacRumors claims the next iPod touch will be available in both white and black. The device is additionally expected to sport an oleophobic coated display and a revised ambient light sensor. Besides that? Not much – the fifth generation iPod Touch is expected to be nearly identical to the current model. The device is expected to launch alongside the iPhone 5 sometime next month.